I mentioned a while back that its good to save up coins for bigger purchases on days where the inserts are the best, but I never took the time to write out what to expect on each day. There is a lot here, and remember, with the practice of running entire 20-30 card series like Heritage, it will be more than just this schedule per day. Big day in Bunt because every user has a ton of coins to spend. For me, its about 10k (points challenges from previous week) plus the new weekly 9k bonus, which is a ton of coinage to sit on. 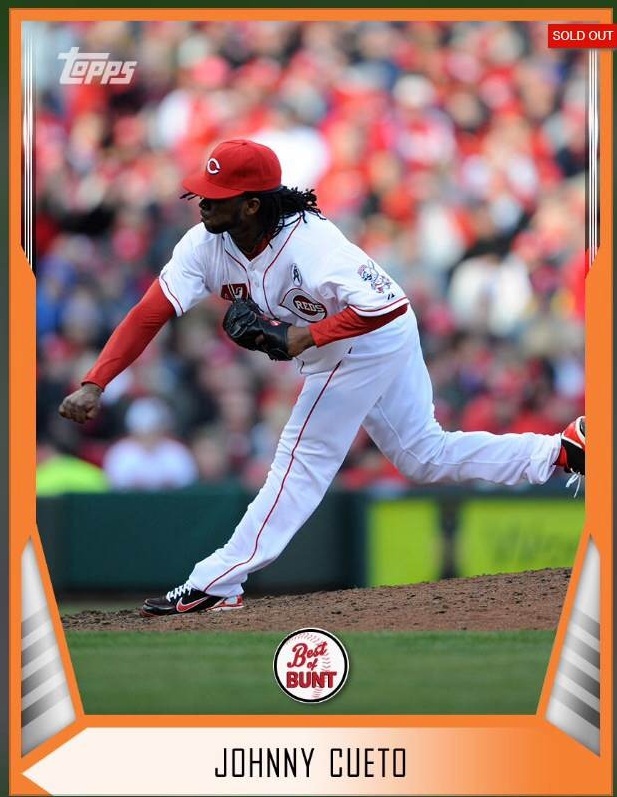 The biggest release of the day in the Best of Bunt cards, cant be bought with coins, but the release usually triggers some trading. These cards are triggered through finishing somewhere in the top 500, and the better the finish, the rarer the card. 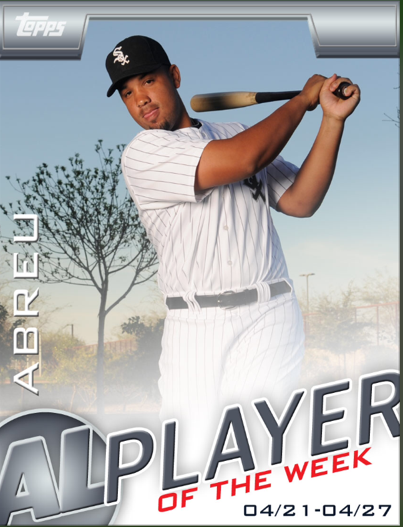 Similarly important are the AL/NL players of the week, which usually depends on MLB making the choice early enough that Topps can build the cards. These have been 100x better than the game changer releases, and score at 3x base for a week. They are usually out later, and can even bleed into Tuesday if MLB doesnt move fast. In terms of release days, Tuesday is most important because there is the likelihood that a new sig will be released. These are usually only added to the 7th inning stretch packs, so you will need 10k just to have the chance at one. This is where most established bunters have the luxury of buying in, but to be honest, the price is VERY expensive for no guarantee on a nice card. When you hit the middle of the week, this day has come to be a wild card – see what I did there? 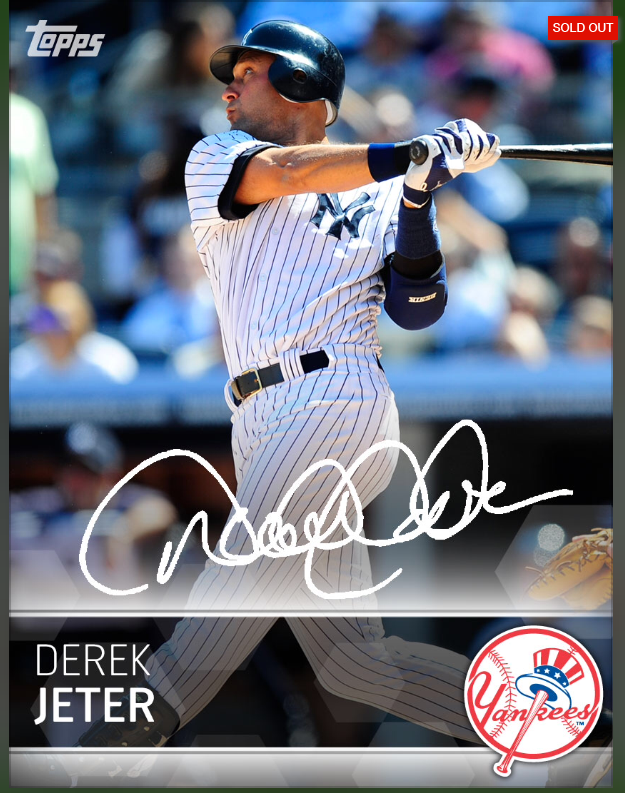 No scheduled releases, so Topps usually starts their new series or finishes one out with a bang. Stay on your toes. 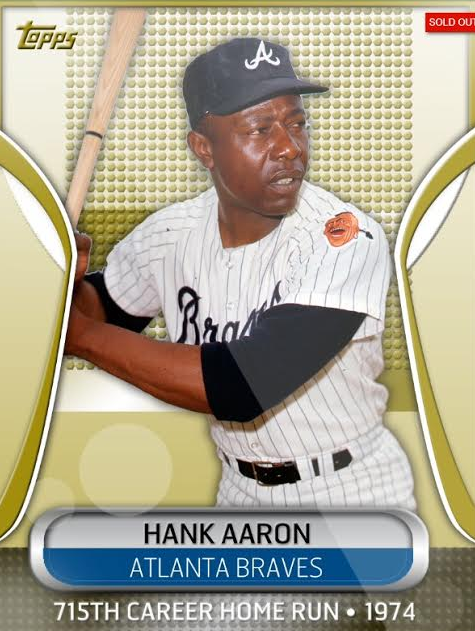 Thanks to an odd trend on Twitter called Throwback Thursday, Topps has used this day to release a non-playable card from the past, which I think is a pretty cool idea. Although the card’s value are only held for short term, the release is usually pretty nostalgic for the users. Golden Moments have become odd as of late, and its mostly because the choice for the subject have been relatively flat. Both Aaron and Banks have done well, but outside of those its been lukewarm at best. These cards carry a 2500 coin reward, which at least makes them worth chasing for a pack or two worth of a reward. If you have any other questions, please let me know, and if I forgot something, im happy to add it in. The rules “update” or change on Mondays also, don’t they? Seems like they change the time it takes for cards to load and the number of plays each week. I’m wondering if more will change this week since they had hitters packs on sale this weekend.